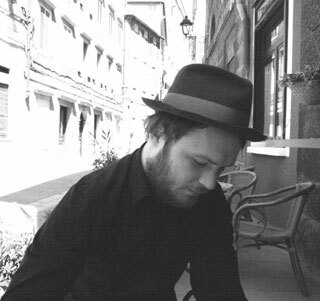 studied composition and music theory with Clemens Gadenstaetter and is a graduate of composition of electro acoustic music at the University of Music and Dramatic Arts Graz, Austria. He is also a private student of the composer Clemens Nachtmann. After first performances of his works for ensemble and solo instruments he started to enlarge upon creating electro acoustic music and installation art. His published work includes instrumental and electronic compositions, sound- and video installations, film music and poetry.